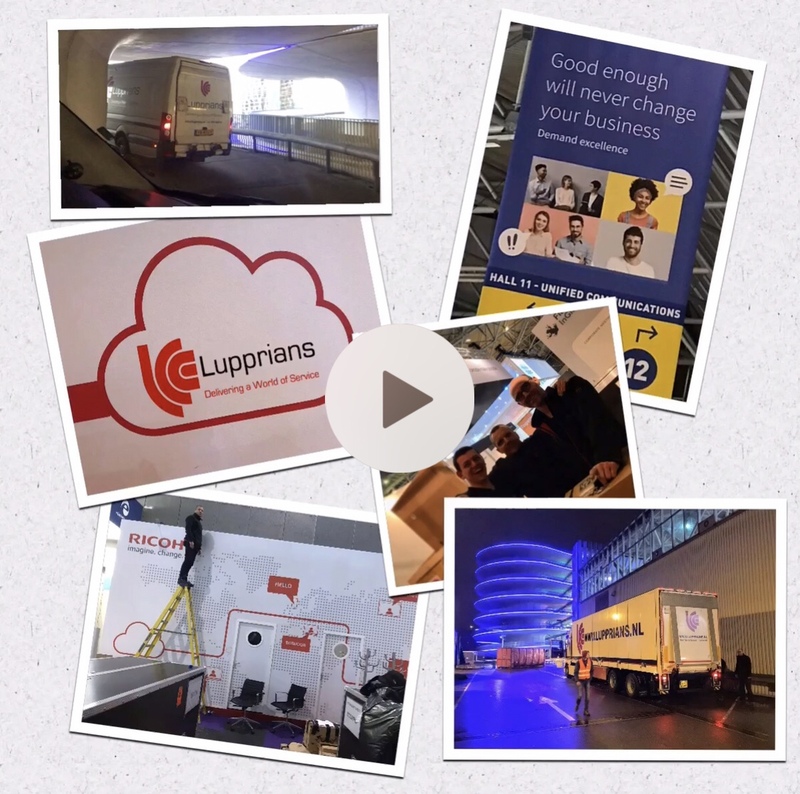 When ever they have an event or an exhibition, Lupprians is asked to help on the logistics side, wether the event is in Malaga, Milan, Lisbon or just plain old Amsterdam. On Friday, the last day of the event we deliver all the packaging back in time to the stand. 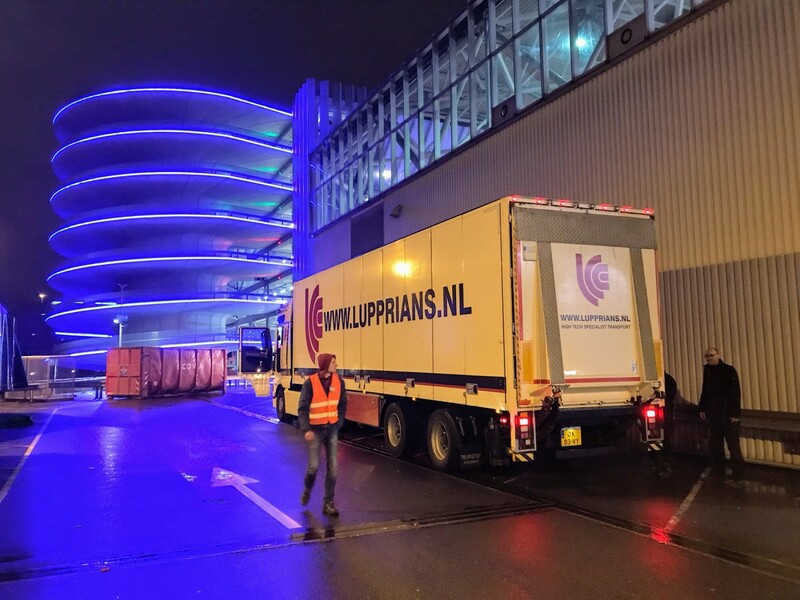 We help pack the equipment and strap it to pallets and stay at the stand to attend to the packed equipment until the truck is allowed on the RAI premises, making it possible to for our customer to leave their stand early.